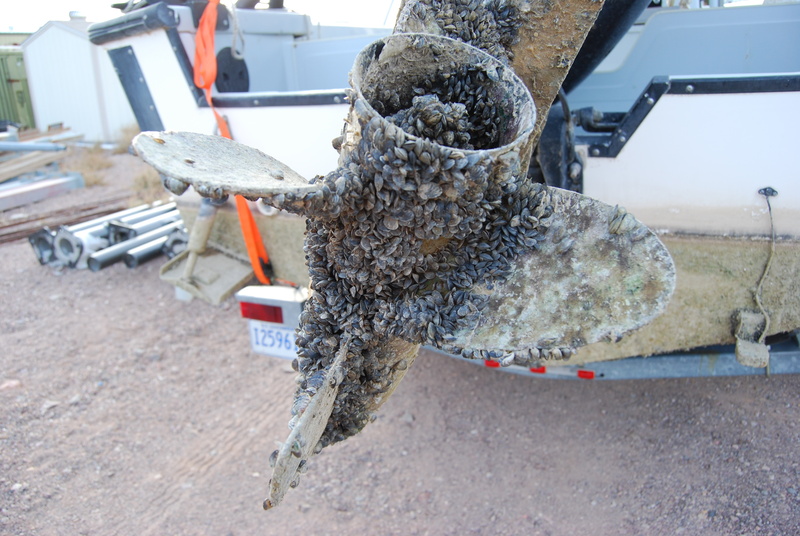 Recently Tahoe watercraft inspectors found the highly invasive quagga mussel on a boat coming from quagga-infested Lake Mead. They were able to decontaminate the boat and stop the species from entering the lake. 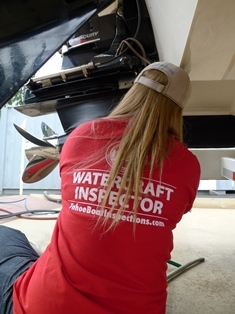 Inspector say this discovery emphasizes the importance of mandatory boat inspections for boaters wishing to launch their vessels into Lake Tahoe. “Our economy depends on tourism. We have to keep our environment pristine in order for people to enjoy this beautiful resource” says Julie Regan of the Tahoe Regional Planning Agency, or TRPA. At popular tourist destinations such as Lake Tahoe, she says, invasive species are of particular concern. They have the potential to negatively impact the area not only ecologically, but also economically. One of the primary goals of the TRPA is to protect the lake from aquatic invasive species, says Regan. “We have one of the most protective programs in the entire united states,” she says. “We are a national model for prevention of invasive species”. The TRPA collaborates with the Tahoe Resource Conservation District to run a watercraft inspection program. Funding for the program is split between the federal government and fees from boaters in Lake Tahoe. Since the start of the boating season in May, inspectors have intercepted invasive species on boats 24 times. Regan describes the program as the front line of defense for protecting the lake from invasive species such as the quagga mussel. Quagga mussels are of particular concern because they are small and hard to detect. They are prolific breeders and have the potential to change the ecology of the lake by consuming food that would otherwise go to native species. They can also cause damage to water infrastructure, potentially affecting drinking water quality for area residents. When quagga mussels do invade a water body, it is virtually impossible to eradicate them.